Six Thai representatives spearheaded by Nong-O-Gaiyanghadao have been working hard for the One Championship’s ONE: CLASH OF LEGENDS” to be held at Impact Arena Muangthong Thani on February 16. 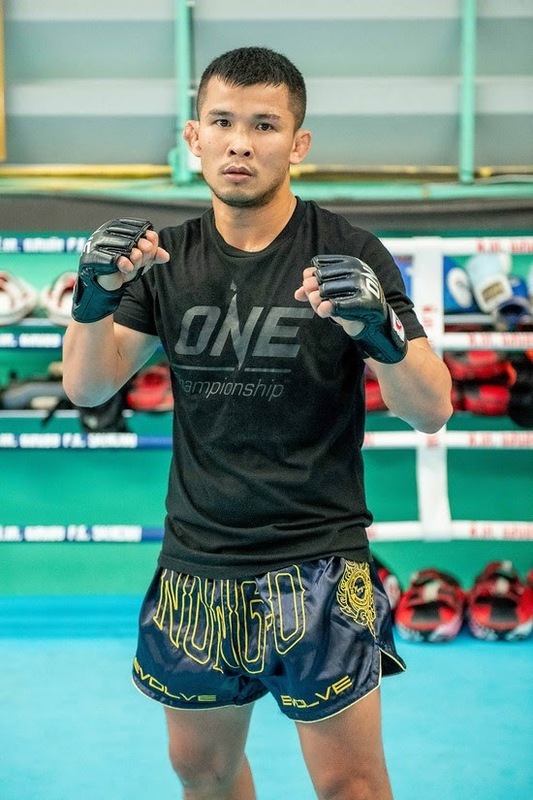 Chatri Sityodthong, chairman of ONE Championship, said with just a few weeks going into the event, the ONE: CLASH OF LEGENDS competition is getting more and more interest from the fans and to keep them informed all the movements, the media training day will be held at P.K Sanchaimuaythai Gym. All the Thai representatives : Nong-O- Gaiyanghadao, Superlek Kiatmoo 9, Kongsak P.K. Saenchaimuaythaigym, Chamuaktong Fightermuaythai, and martial art stars Thai-Japan Rika Ishige and Shannonpat Wiratchai are confirmed to train for the media. 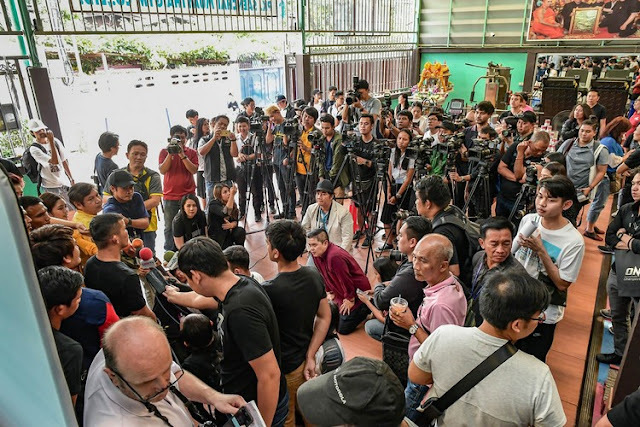 Nong-O, the 32-year-old from the northeastern province of Sakon Nakhon, said he would join the media training. He has been training at the Evolve MMA camp in Singapore. 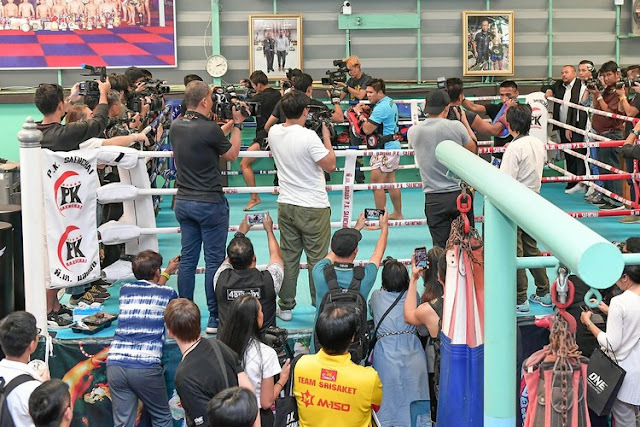 At the state-of-the-art camp, he has sparred with many former Muaythai champions including Sakeddao Petchapayathai, Khwankwao Mor Rattanabandit and Singthong Por Telakul. These boxers were the champions at Radchadamnoen Boxing Stadium and Lumpini Boxing stadiums, the most recognized stadium in Thailand. 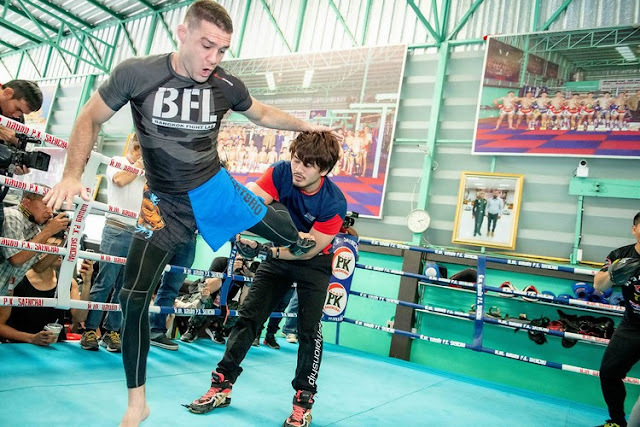 Better called, “The Fighter of Sakon Nakhon”, Nong-O added that the fight against China’s Han Zi Hao for the vacant One Super Series bantamweight belt (66kg) is going to be one of the greatest fights in his career. 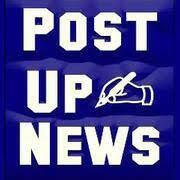 Therefore, he has been working hard for that. “To get myself well prepared for the fight, I give all the best during training,” he said. Shannonpat,30, said that he has been affected by the air pollution in Bangkok. However, after the media training, he and Thai-Japan Rika would leave for Phuket where they will train at Tiger Muaythai boxing camp. Asked about his opponent Tae Kyun Kim of South Korea, Shannon said that Kim, 24, cannot be underestimated because he is a great judo exponent. “To prepare for the fight against Kim, I have approached the judo exponent with a black belt as my sparring partner in Phuket,” he said. 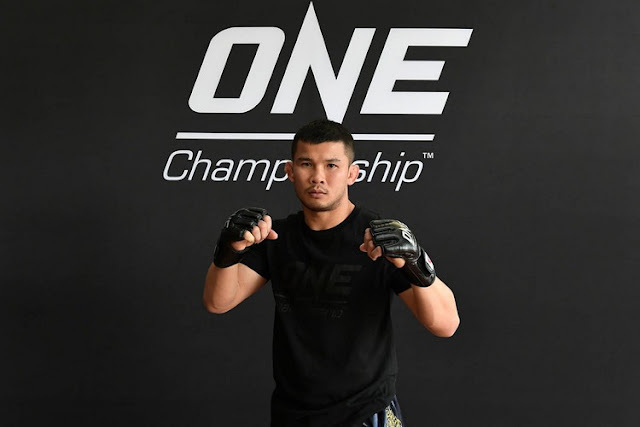 Chamuakthong, meanwhile, feels honored to join the ONE Championship in Thailand, which welcomes a great number of audiences. The 30-year-old will make his second appearance at the event and with that, he would feel more relaxed and give his best to win the coveted belt. “I will give my best to make my dream of winning the title come true,” he said. The CLASH OF LEGENDS press conference, at which all the fighters will participate, is going to be held at W Hotel on February 13.